So I don’t know if anyone finds this annoying but I do!!! I hate when anime’s just stop and then there is just no continuation. Now I don’t mean when a show just doesn’t have a 2nd season I mean when it stops in the middle of a season. There are really only 2 shows that I’ve had do this to me and one was an anime called Daa Daa Daa. 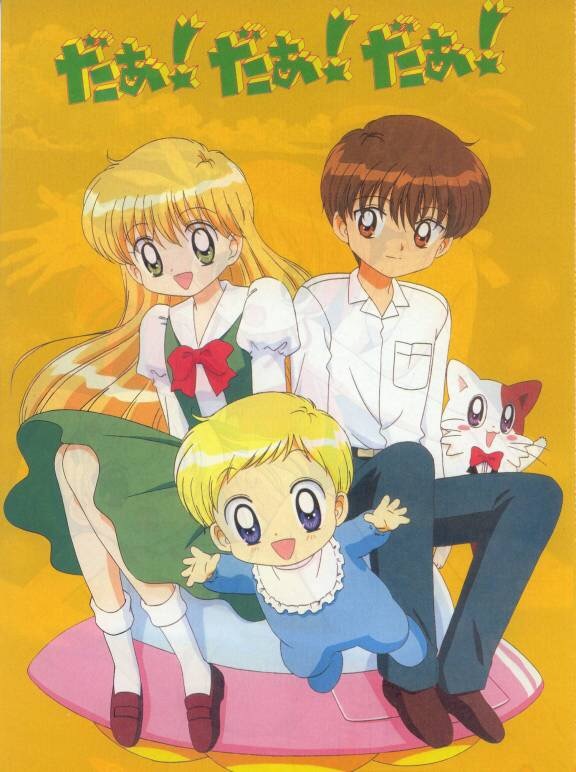 It was a really good anime I couldn’t wait to finish it but then literally there are other episodes but they have never been subtitled nor can I find them. This really irked me because I was so invested in a show that I wasn’t even able to finish. Yes I was able to go and finish the series due to reading the manga but in some ways it just wasn’t the same. 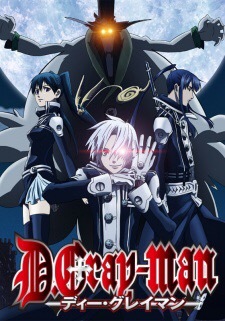 The other series was D. Gray-Man. Now Funimation got a hold of this show so I was watching it dubbed but then the dubbed stopped due to now enough people watching it or buying the DVD’s. Now I don’t blame Funimation for this one because it was a great series so for this one I actually blame us the fans for not supporting it more. Now I know that you may be asking why I didn’t just watch it subbed but that’s because I find it difficult to go between voices like that because I have to get used to it again. But I really hate when this happens to anime series and I really wish that it wouldn’t happen but it some ways I can understand because while it is entertainment it is also a business. So what do you all think of this. Comment down below with your opinions. I can’t wait to read them. Since Thanksgiving is now over but it is also a time for family I decided to talk about anime families. 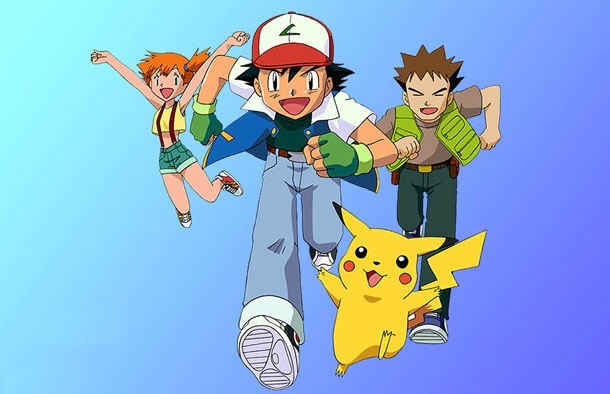 I always like seeing the different anime families that are involved with each series but I want to know do you have a favorite? 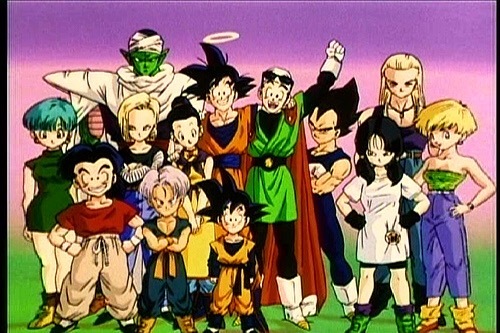 I think that I do and my favorite has to be the different family dynamics in Dragon Ball Z. This is because there is the blood related family dynamics but there is also the friends that are like family dynamics. I don’t know why but I just love it. But what or who are your favorite anime families. Comment down below and let me know. Also I hope you all had a wonderful Thanksgiving and a great time with your families. As everyone knows I’m a girl and I’m absolutely well kind of obsessed with hair and makeup. Whether it’s finding new things to do with my hair or even finding new makeup to try. 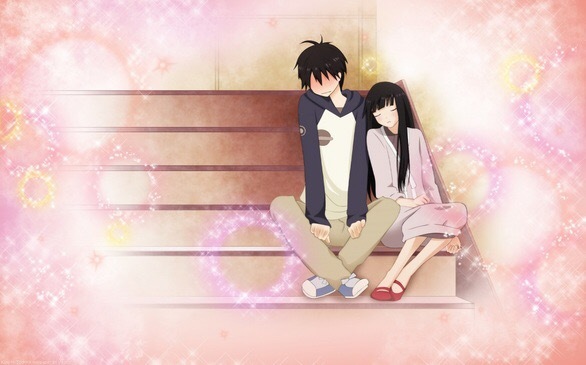 But if there is one place that I go to for a lot of inspiration is to anime. Now while some of the looks are kind of out there or not exactly ideal for everyday wear it is really fun to try out a few of the looks. 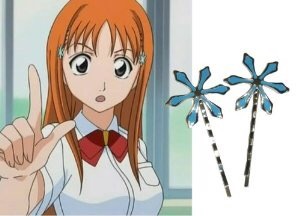 Now makeup in anime isn’t a big thing from what I’ve noticed but hair and hair accessories I definitely notice. 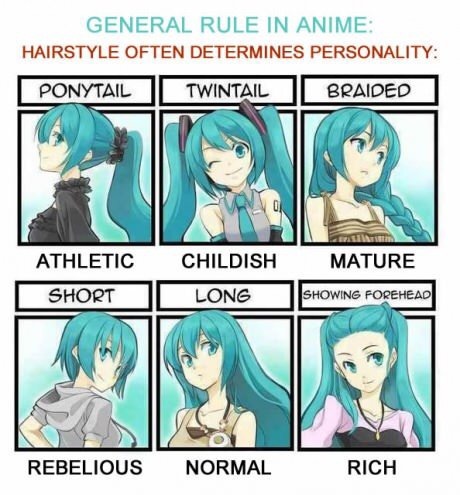 I like all the ribbons, the curls, the braids, and just the overall styles that are shown in anime. So I have tried a few and have failed but has anyone else tried to duplicate an anime look? Now this doesn’t have to be if your cosplaying as that character this could also be if your just going to the mall or hanging out with your friends. I’ve decided to start posting more topics that can be relatable to everyone. But don’t worry I will still be posting anime related content. But comment down below! I can’t wait to read your comments!